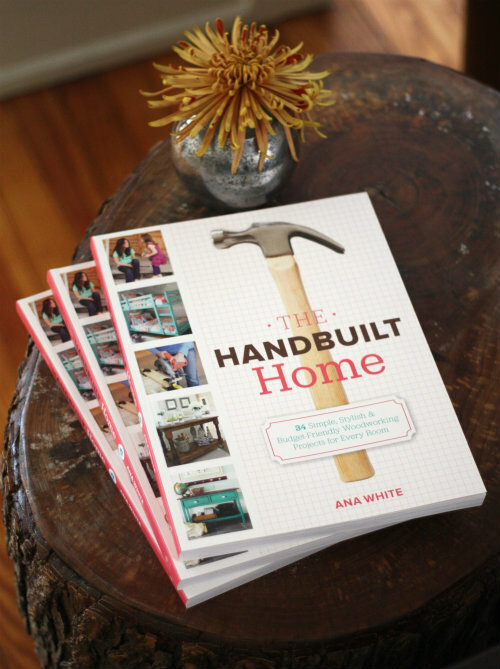 Today we are thrilled to flip through, talk about and give away 2 copies of Ana White's newly published book, The Handbuilt Home. 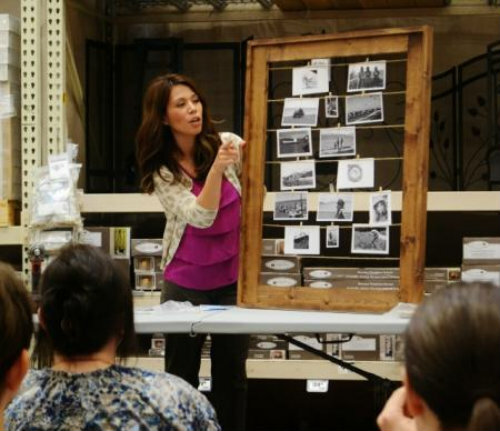 For those unfamiliar, Ana White is a crazy popular blogger in the DIY field who taught herself how to build furniture and home essentials of all sorts — she lives with her husband and daughter in Alaska, where they literally built their own home together. She also refers to her husband as The Ram, standing for "Real Alaska Man," which makes us like her even more. 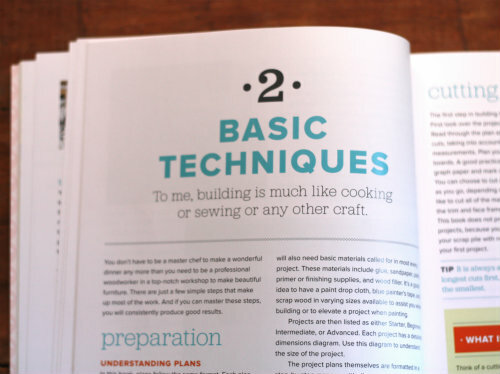 Ana blogs about and offers all sorts of free building plans on her site for others to use and make renditions of their own — and she's currently in the midst of launching her book, The Handbuilt Home. 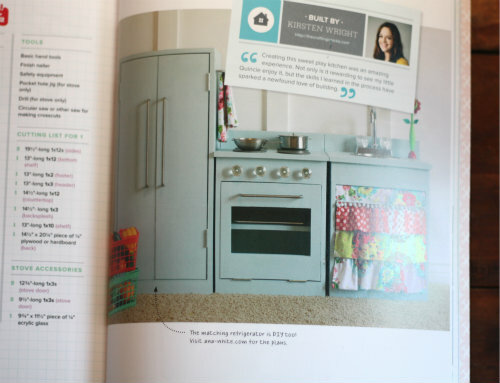 When we were asked if we'd like to review and give away copies of the book here on the blog, we were more than a little excited, given how much we already admire Ana and her blog. 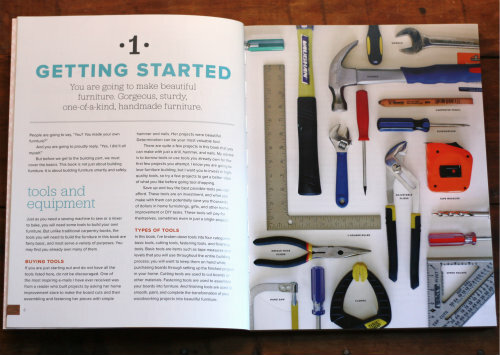 The Handbuilt Home is filled with simple building projects for all areas of the home and was written for DIYer's of all skill levels — which is great, since we wouldn't really consider ourselves woodworkers in the first place by any means. I was a little more drawn to this craft caddy — wouldn't this look great in a dedicated craft room or even out in the garage? If only we were like Candy Spelling and had an entire room in our house dedicated to gift wrapping. Just kidding. Maybe. 1 Food Storage Shelf. 2 Chicken Coop. 3 Box Planters. 4 Raised Garden Beds. If you couldn't tell, we're excited to have this book in our hands, and even more excited to have the opportunity to give 2 away to you (even though all 3 of them do look quite nice stacked up on our diy stump table, don't you think?)! 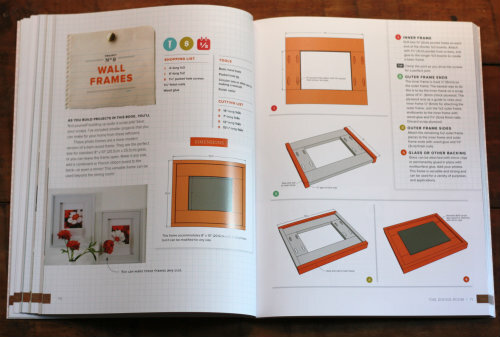 We hope you'll enter to win a copy of your own — the book would also make a great holiday or birthday gift idea for the DIYer in your life and can be found on Amazon here. 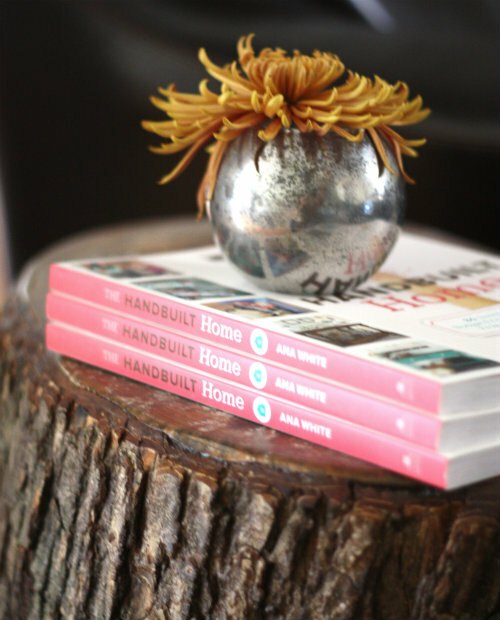 The marketing team behind Ana White's new book, The Handbuilt Home, has generously offered 2 extra copies that we'll be giving away to 2 lucky readers! 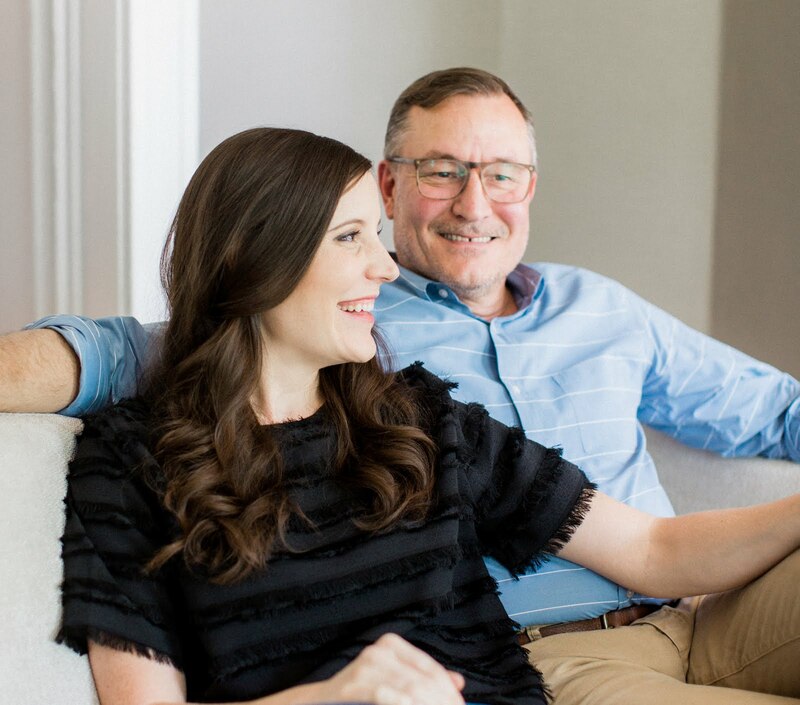 To enter, simply visit Ana White and come back to leave a comment on this post, letting us know which project is your favorite. 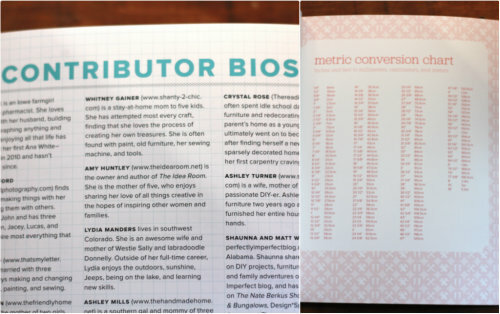 Tweet about the giveaway including the following: "@17Apart is giving away 2 copies of @_anawhite's new book, The Handbuilt Home, filled with diy furniture ideas: http://tinyurl.com/bvygthc" along with anything else you'd like to include — then leave a new comment on this post letting us know you've done so. Like Ana White on Facebook, then leave a comment letting us know you've done so. Follow Ana White on Twitter, then leave a comment letting us know you've done so. 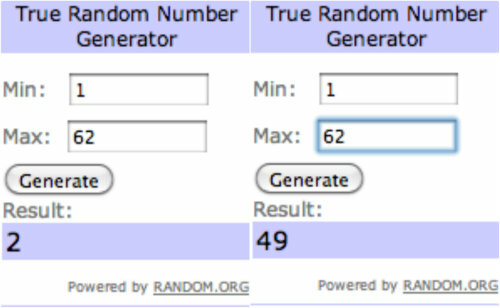 The giveaway will end Saturday, November 3, 2012 at 11:59 PM ET; the winner will be auto-generated using Random.org and updated in this post shortly thereafter. Be sure to come visit to find out the winner and good luck! Great giveaway! 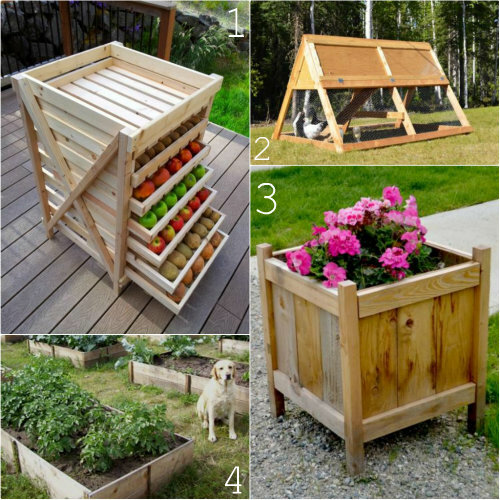 I like her Raised Plant Box tutorial. I love her apothecary coffee table! does it count if I already follow the blog? does it count if i already follow you on google+? I love the recycling console! I've had my eye on that food storage shelf for quite a while. Still don't have a yard to grow vegetables to put into it, but I have grand plans for the future! I follow Ana on twitter. PATIO TABLE WITH BUILT-IN BEER/WINE COOLERS! Awesome blog, I'll definitely be following on Facebook. 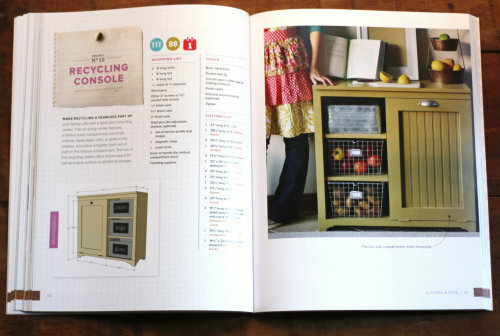 My favorite project (and one I think I could actually do) was the nesting box for chickens. I have a nice backyard coop already, but my hens need some extra protection for the winter. Ana White is great, I'd love to try her trestle desk! I like your page on facebook, and follow on twitter! I've liked Ana White's facebook page. 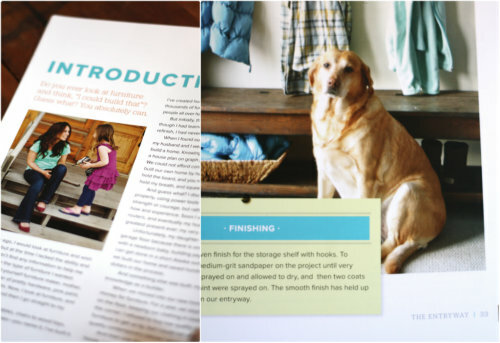 I have been using ana as inspiration for awhile, I am going to tackle her truss shelves next! 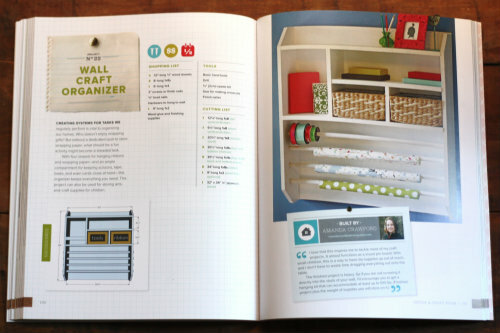 I love the starters' project, so my favorite are the Easy Kids' Tent and the Wall Jewelry Cabinet. I've been following your post through my email for a while. Thank you for the giveaway. Love the modern farm bench! How do you choose just one that you like the best?! I guess, from what I've seen so far, if I had to choose, I would say my favorite is either the Shanty Sideboard or the Clothesline Frame. I follow Ana White on Twitter! I love the printers console. I love the food storage drawers too! I could really use that. my favourites the clothesline frame for the photos, its a great idea. i love the crown molding ledges. I should be able to do that project. My wife and I love anna so I liked you on facebook, have been following this for quite a while, liked anna on facebook, added you to a circle in google+. Keep up the great work. I liked 17 apart on facebook! Liked Ana White's facebook page long ago! Followed 17 Apart on twitter (@eatherhaelo)! Added your RSS feed to my google reader! 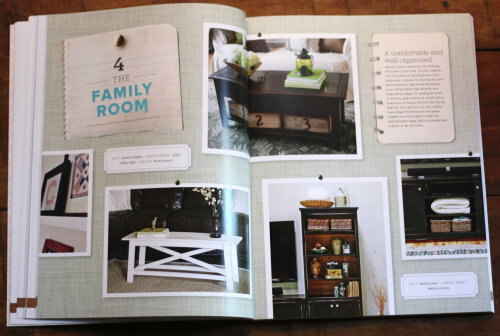 The farmhouse table is still my favorite! Although I must admit that any time I visit her website I end up with at least a dozen tabs open for all the projects I love and want to make! I also like Ana (and have for a while!) on Facebook.